Hi and hope you are having a great Thursday. There is so much to be said for keeping it simple and targeting multiple skills during one activity. That is why I can’t live without my BINGO and MEMORY games! 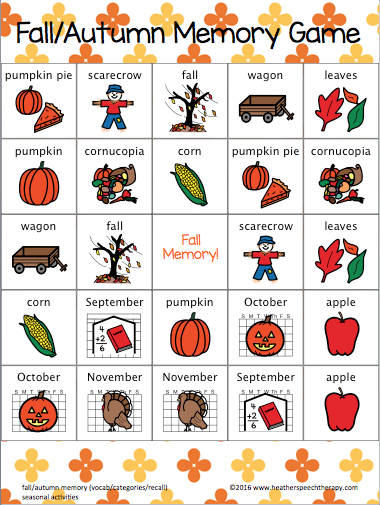 Here is my fall and autumn memory game for speech therapy. 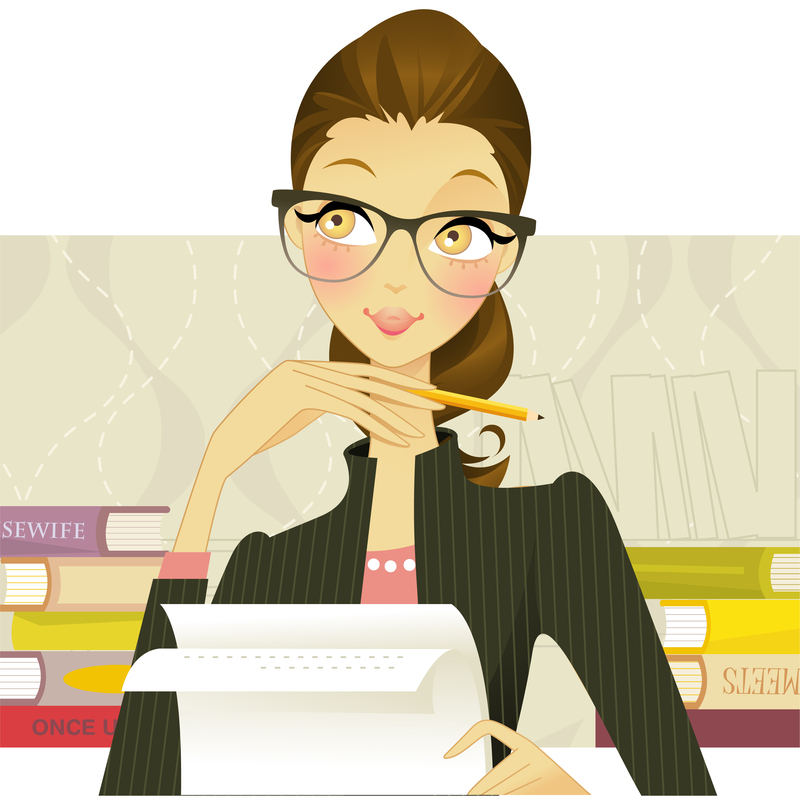 I can use it with one on one individual speech therapy students or clients or a group of 3 or 4. Everyone gets multiple opportunities to practice their speech therapy goals while playing a game. I use this simple fall/autumn memory game by printing it out on to card stock and then laminating. You will need to cut out each individual card. You can also just print it on to regular paper, cut out the individual game cards, and glue them to colored construction paper! Easy. Just laminate so you can reuse them!